If you need to take your staff on an outing to reward them for a job well done there is nothing quite like luxury mini coach hire from M25 Chauffeurs UK. 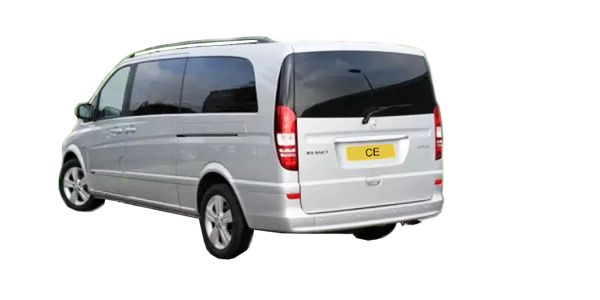 We have seven seat Mercedes Viano’s or 16 seat luxury mini coaches which will get you and your staff there in style and comfort. Every top executive knows that rewarding staff for good performance simply increases staff loyalty and produces even better performance. 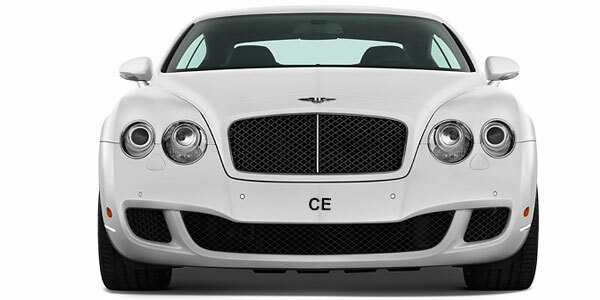 Our luxury mini coach hire will take you wherever you need to go. Will it be a day at the races? How about a trip to see the Grand National? A day on the golf course? Maybe even a day trout fishing on one of the best lakes in the country. Why not have a prize for the angler who catches the most? 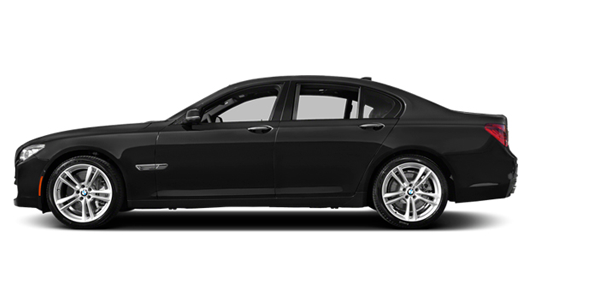 Your M25 Chauffeurs UK chauffeur will attend to your every whim. We can provide picnic hampers, cases of wine and beer and whatever else you need to ensure that your staff has a day out that they will never forget. For larger groups we also have 32 seat coaches and full sized 53 seat executive luxury coaches. 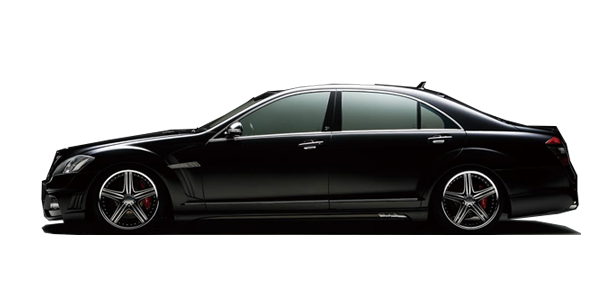 M25 Chauffeurs UK has the largest fleet of luxury vehicles in London, if not in the UK, so we can provide whatever you need whenever you need it. Why not take your staff out for a dinner in one of the top London restaurants? Most of them will probably only have read about such places in newspapers and magazines, so an evening at one of them will have a lasting memory. Use our luxury mini coach hire to get you all there and then back home again wherever you or they need to be dropped off. Our office is located at 50 Broadway, St James, Westminster, London SW1H ORG. 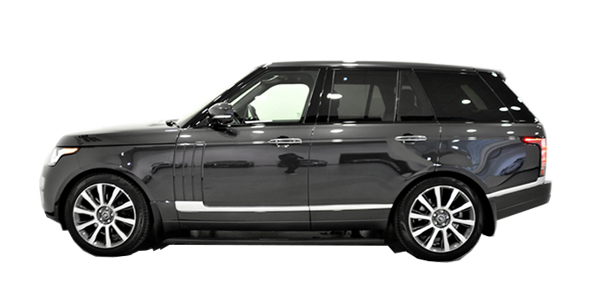 To contact us for luxury mini coach hire and choose from our extensive range of prestige executive coaches call us on 0207 859 4109. 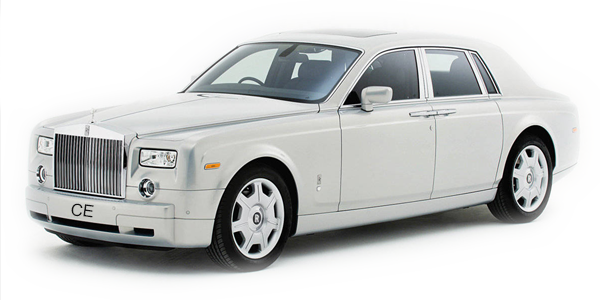 Alternatively, you can email us at: info@m25chauffeur.com or click on the Contact Us link above.